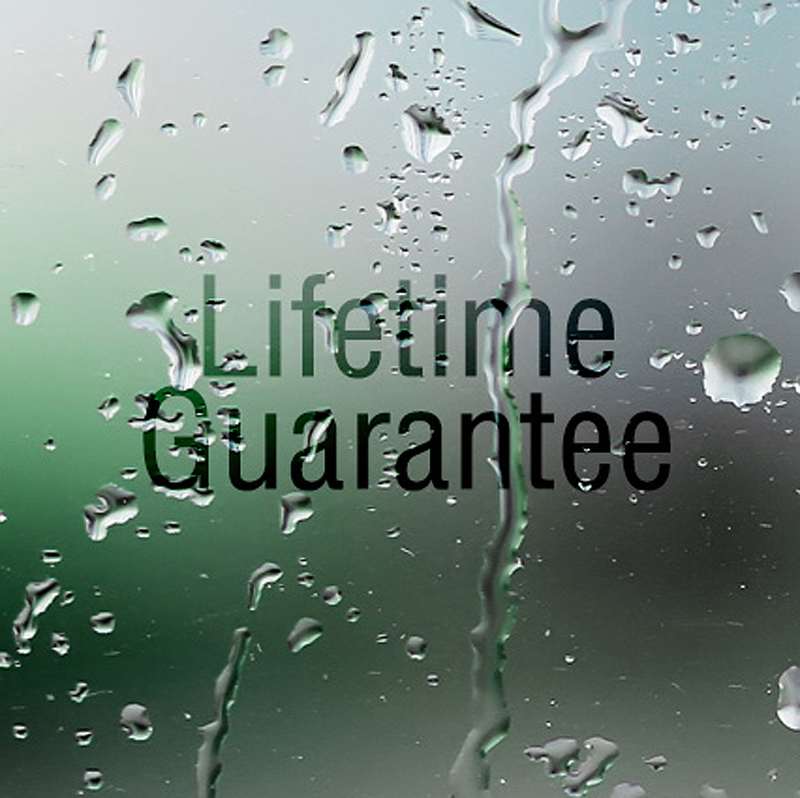 SSI True Frameless shower enclosures come with LIFETIME GUARANTEE on toughened glass as standard. Please see details below of all SSI guarantee time periods. 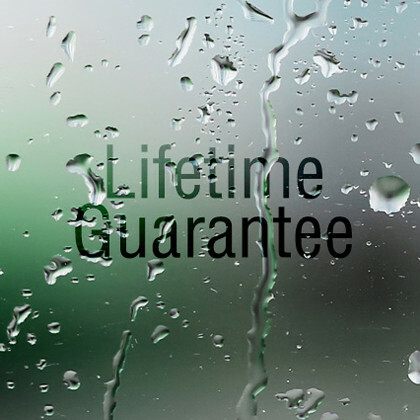 Please Note: Guarantee’s do not cover scratches, poor maintanence or limescale build up.